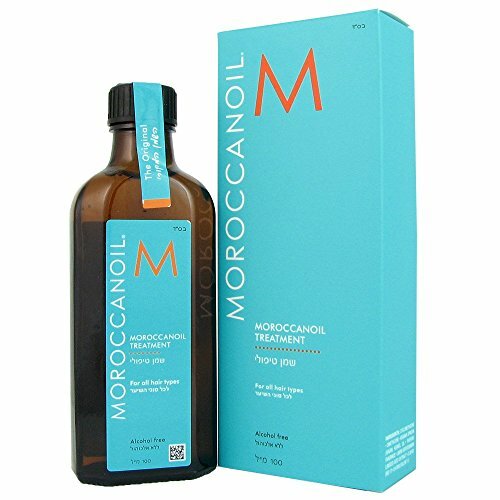 MOROCCAN ARGAN OIL SHAMPOO: Hydrates and restores moisture levels. 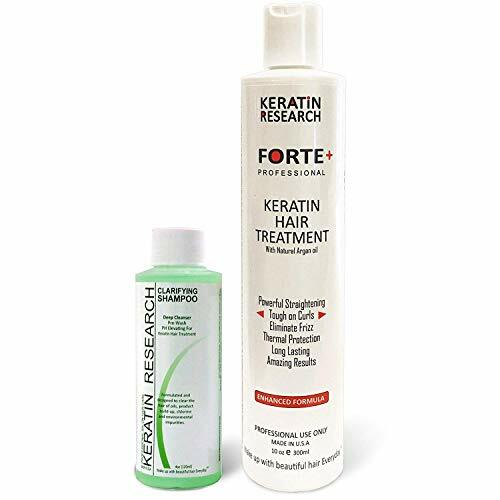 Safe and Healthy for Colored & Keratin Treated Hair. 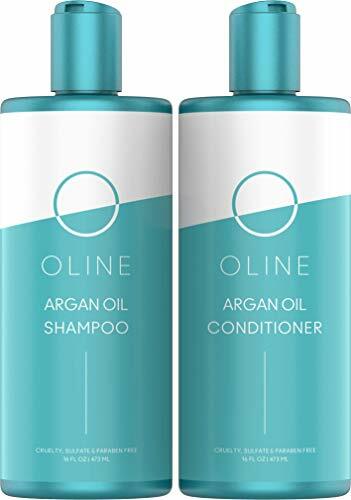 Contains a UV and Thermal Protectant with Vitamins and Antioxidants, that Nourish and Repair hair from daily use of a blow dryer, straight iron or curling iron, or chemically treated hair. 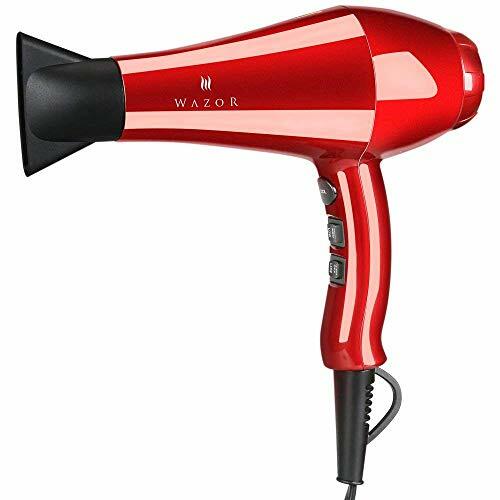 Recommended by Professional Stylists for all hair types, especially those with frizzy, curly, wavy, fine or thick hair. 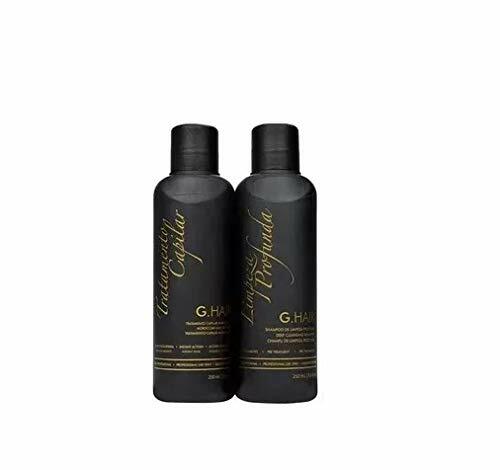 MOISTURIZING VOLUME AND CONTROL: This Deep Hydra Nourishing Shampoo gives hair beautiful structure, leaving it soft and manageable, producing incredible shine and life. 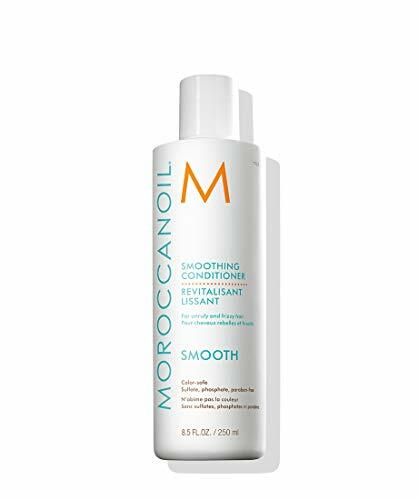 Helps control and smooth frizzy hair, leaving your hair silky smooth; also softens and aids in curl definition. 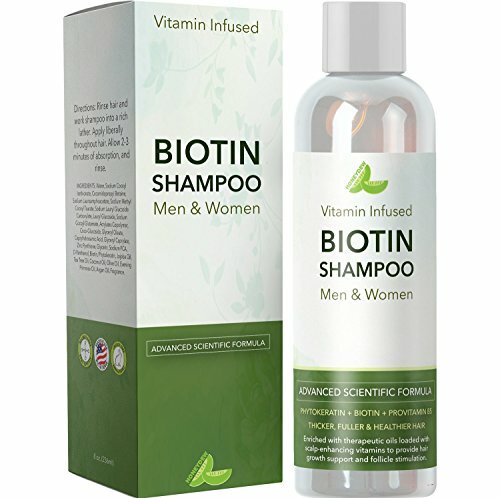 Contains Vitamin E that penetrates through the cuticle of the hair, resulting in hair that is stronger, thicker and younger looking. BEST VALUE FOR YOUR MONEY. 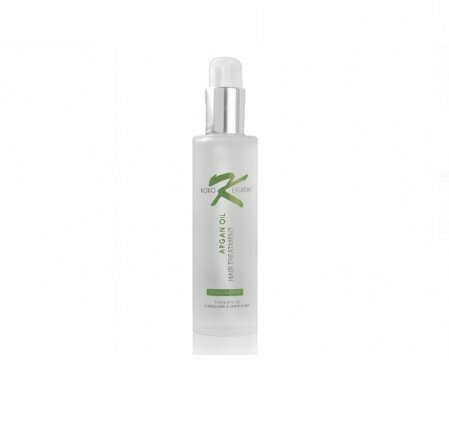 We have XXL professional size of bottle more than 16 Fl oz. 100% Money Back Guarantee. 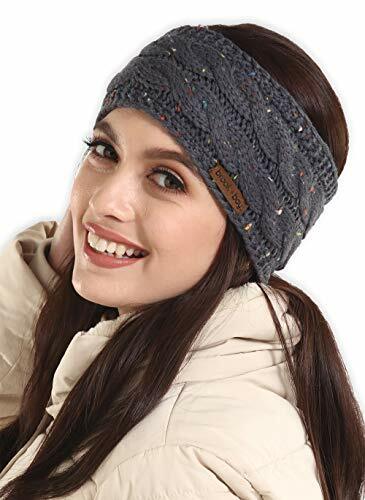 GIFT - Great gift for wife, mom, girl friend. 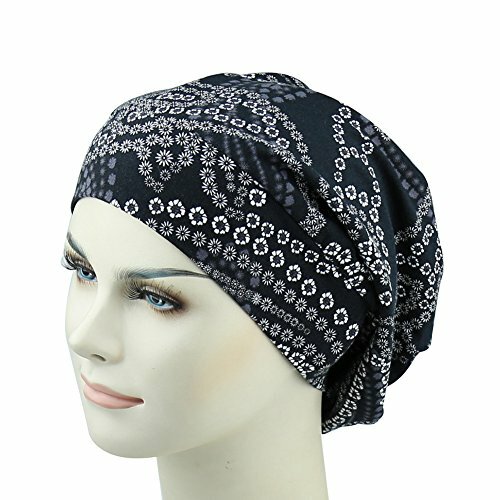 colleague, family, Best Hair care gift in This Season! 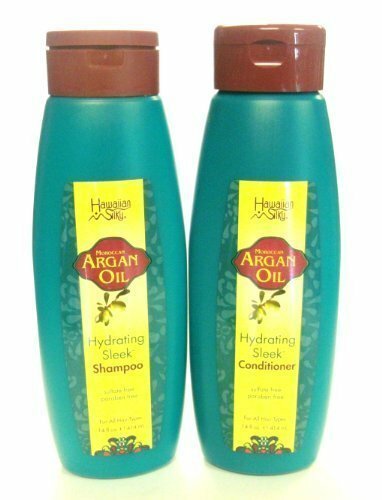 HAWAIIAN SILKY MOROCCAN ARGAN OIL collection is designed for all hair types whether straight or curly. 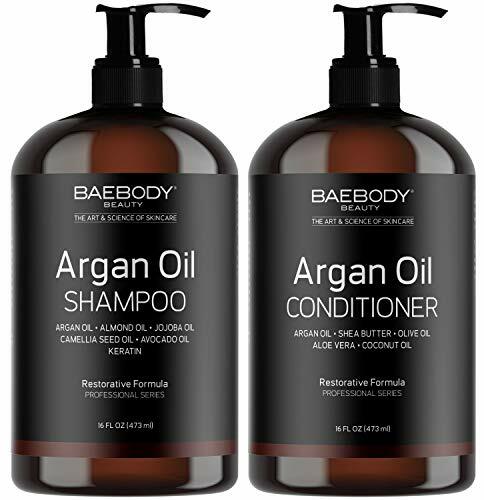 This line also works well on hair that has a lot of product build up, residue, oil, or scalp irritation, but does not dry out hair. 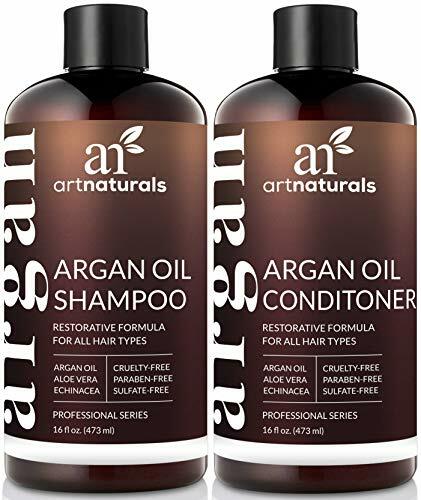 ARGAN OIL SHAMPOO & CONDITIONER gently detangles and nourished while hydrating and rejuvenating hair with Moroccan Argan Oil, Vitamin E, essential fatty acids and proteins. 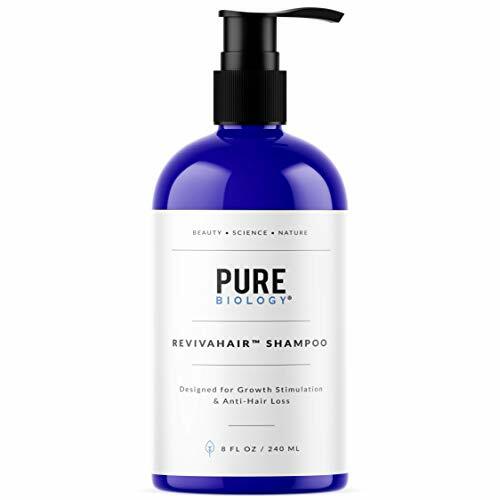 DAILY USE encourages lots of healthy added glow and shine to hair while going deep into roots to enrich the hair with healing properties of all natural proteins & moisturizers. 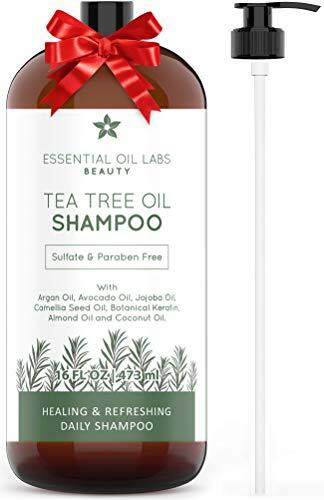 ALL NATURAL non-greasy formula that wont attract dirt and other pollutants to your hair while stabilizing waves and curl pattern for instant recall. 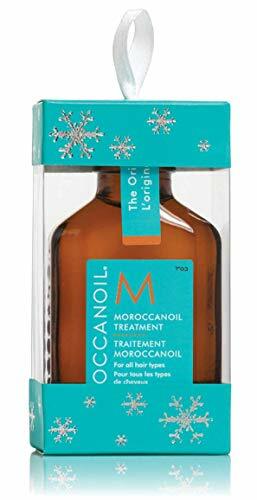 Moroccan Argan Oil acts as a protective body-shield against all-weather elements discouraging hair breakage and frizzy hair. 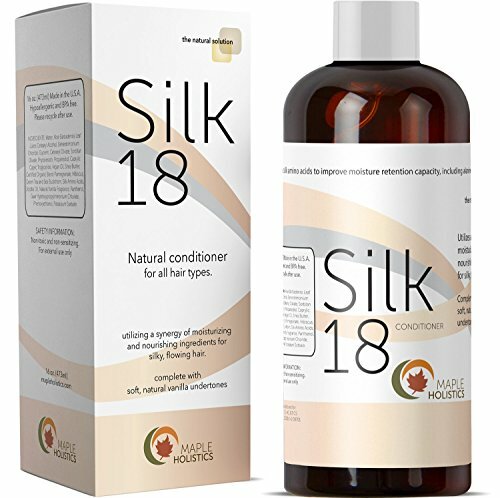 strengthens the hair using an intense conditioning remedy ♥ Does not cause hair loss or breakage. 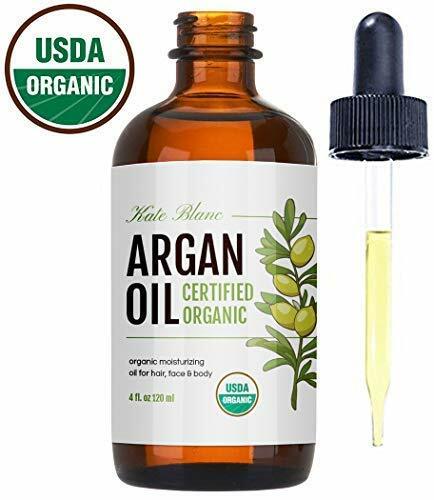 PROMOTES HAIR GROWTH: Argan oil is one of many other hair oils that can help stop hair loss, improve hair and scalp health and promote new hair growth for men and women. A simple treatment applied three times per week can help you see fewer hairs in the sink and more on your head. 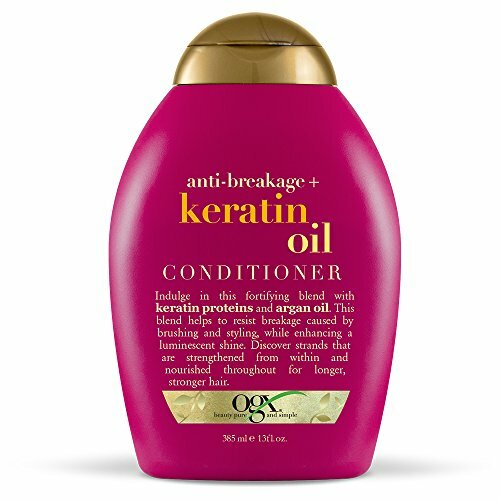 ADDS PROTECTIONS: Argan oil protects the hair from thermal styling tools and external heat that damages and dries the hair. 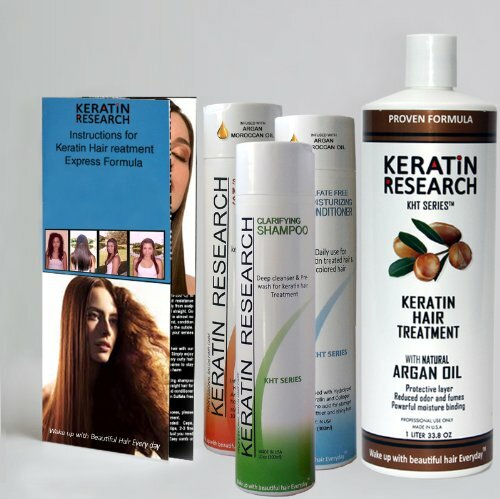 REPAIRS SPLIT ENDS: When applied to hair, Argan oil prevents drying and environmental damage by coating the hair shaft. The oil seals in moisture and smooths fly-aways, making hair more manageable and less prone to breakage from brushing and styling. 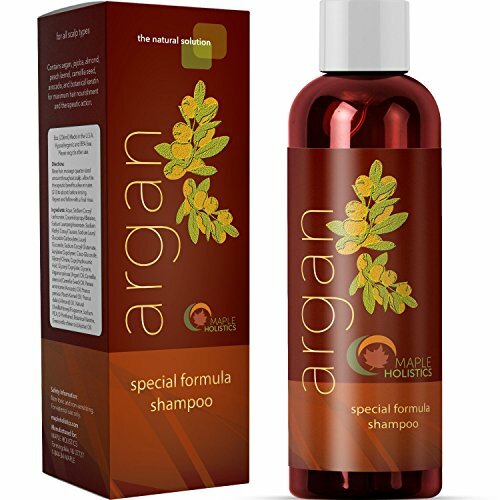 Argan oil can also help to seal in colorants such as henna and amla, increasing the length of time between colorings. 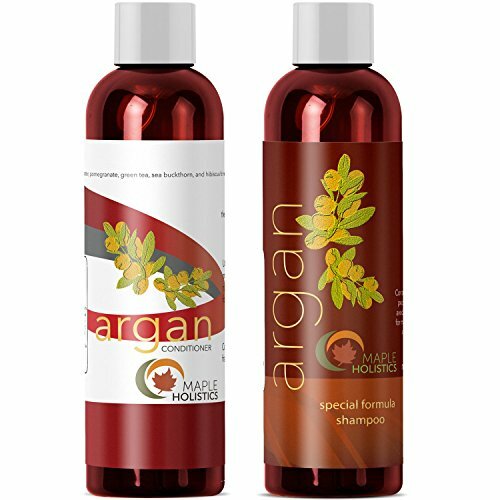 Rich in Vitamin-E, Argan oil nourishes hair, repairing split ends, and increases hair's shine and overall healthy appearance. 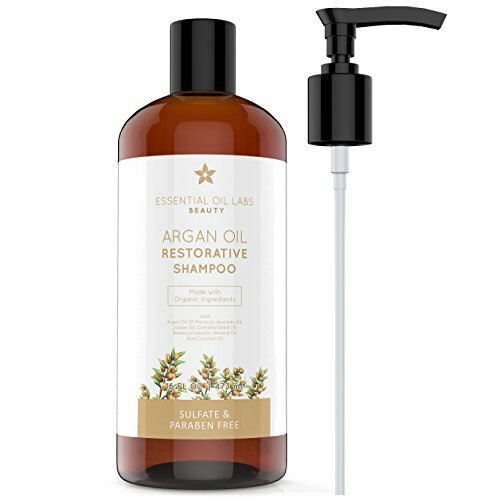 IDEAL FOR TAMING ROUGH, DRY & FRIZZY HAIR: One of the greatest things about argan oil is that it is non-greasy, and won't weigh down hair or make it limp. 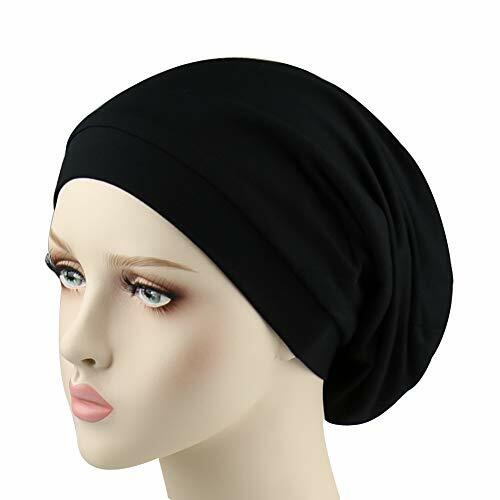 It is ideal for taming rough, dry, frizzy and unmanageable hair. Since it is light and almost weightless, there is less probability of build up. 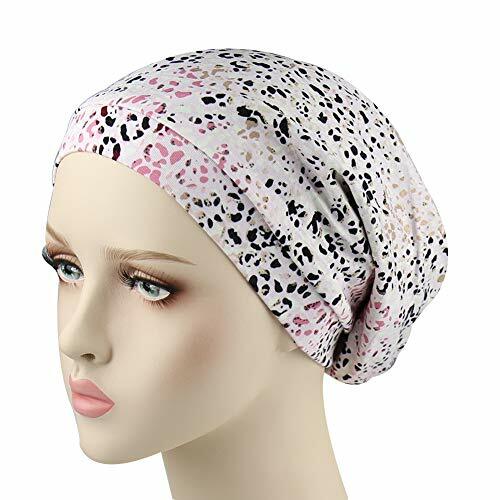 It restores the lost luster from too much hair straightening and other chemical treatments. 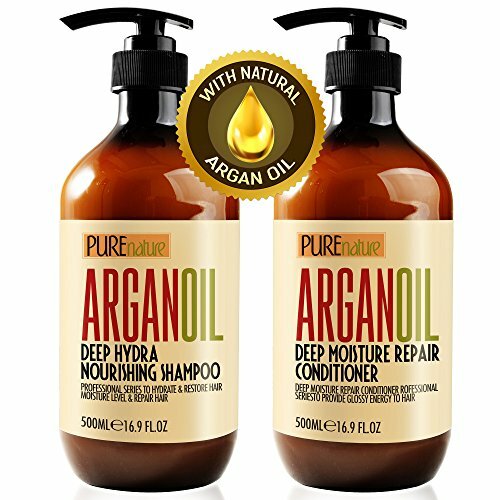 【Nourishing Conditioner】infused Argan Oil deep conditioner for frizzy hair. 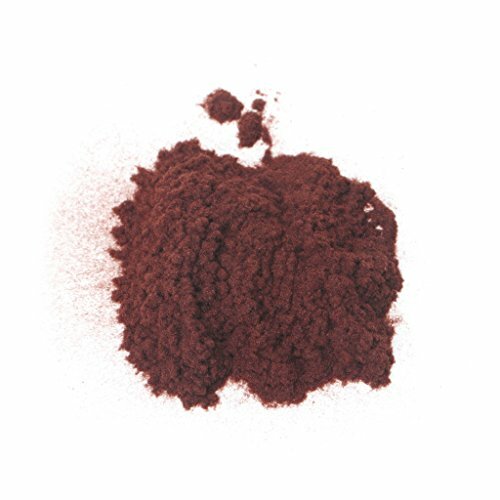 We use Hibiscus, Aloe Vera and Green Tea in our exquisite blend that add extra nutrients and antioxidants to the formula. 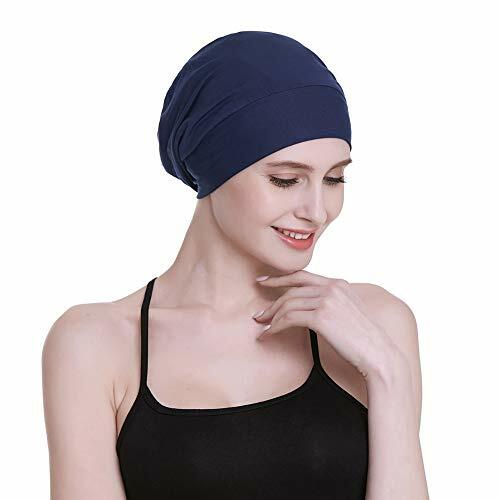 【Fuller Thicker Longer】an antidote to damaged hair. 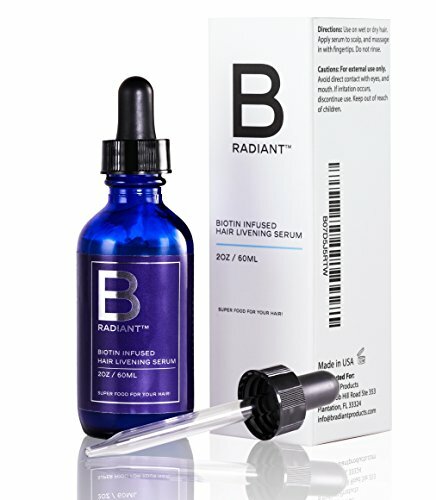 Formulated with Sea Buckthorn, Shea Butter and Silk Amino Acids. 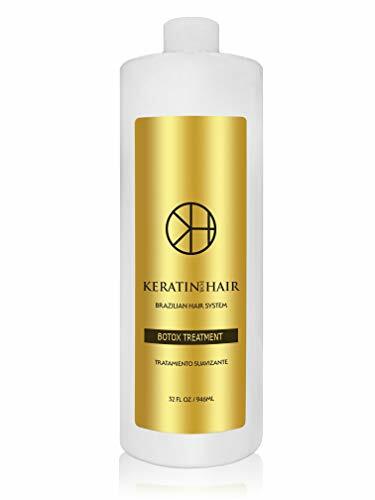 This Keratin hair conditioner reduces frizz and results in fuller bodied hair. 【Money Back Guaranteed】our beauty and personal care products come with a risk-free refund policy. 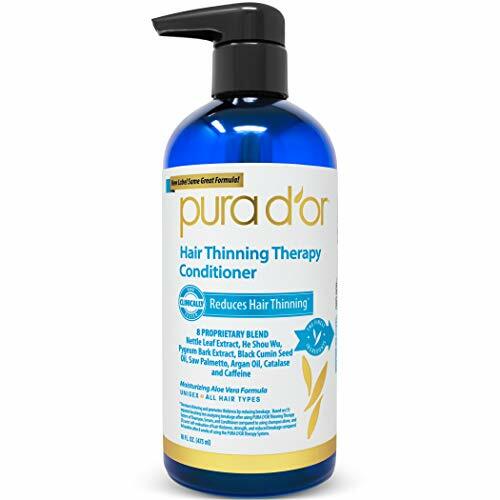 This rejuvenating conditioner is hypoallergenic sulfate free paraben free and is made in the USA. 【Invigorating Formula】a frizz free conditioner that contains Jojoba oil, Argan oil and Certified Organic Pomegranate to help strengthen the hair follicles. Restore the shine, in no amount of time. 【No Artificial Colorings】with no sulfates or parabens. 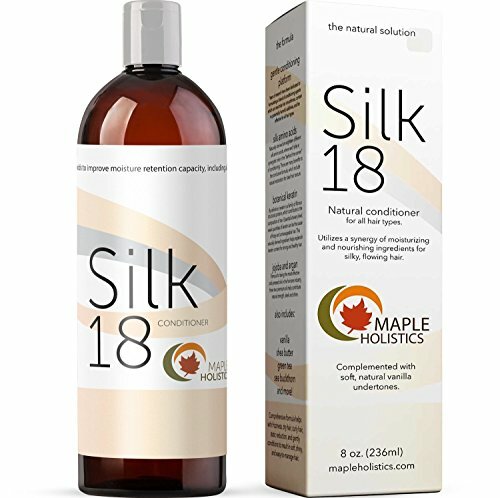 Our softening ingredients, we use 100% Natural Vanilla to warmly scent our conditioner and Aloe Vera to provide for that extra hair growth boost. 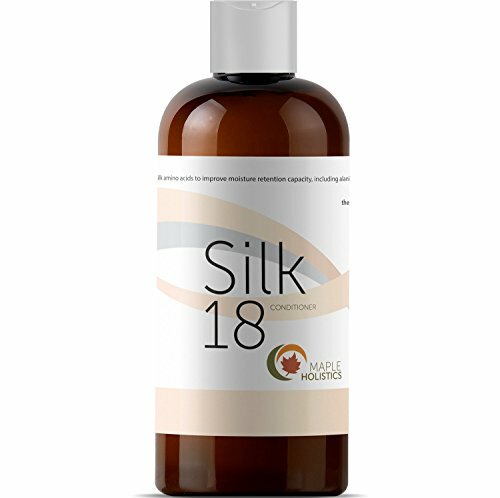 Silk18 conditioner contains more than just a masterful blend of harmless conditioning ingredients to help do the job, Silk18 is formulated with a maximized portion of silk amino acids. 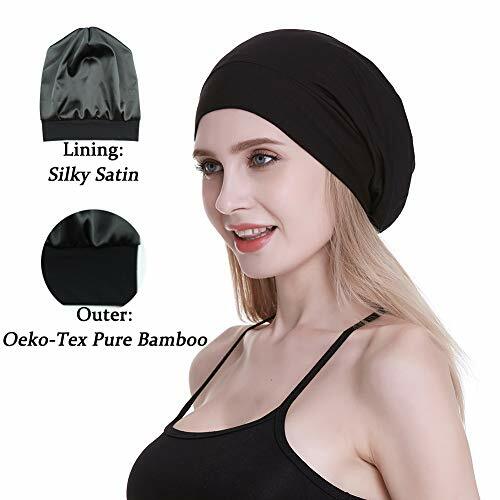 These aren't fake chemicals: naturally derived from silk are eighteen different silk amino acids which have marvelous benefits to "behind-the-scenes" of conditioning. 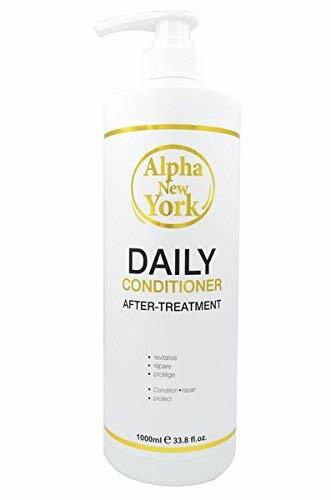 KERATIN TREATMENT TOTAL HAIR REPAIR AND PROTECTIVE HYDRATING AND SMOOTHING DAILY CONDITIONER BY ALPHA NEW YORK 1000 ml. / 33.8 fl. oz. ✿Hair Building Fibers instantly give you the look of thicker, fuller hair. 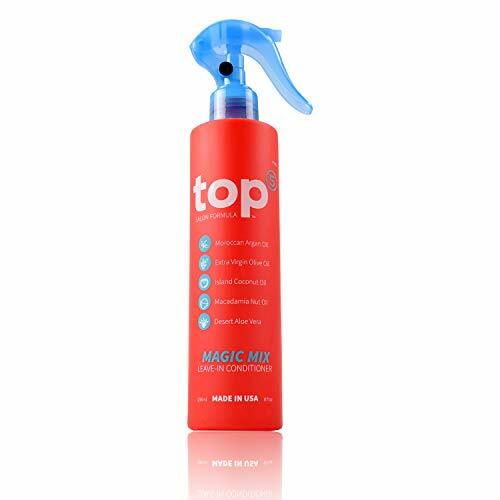 ✿Easy To Apply - Applicator bottle makes it very easy to apply. 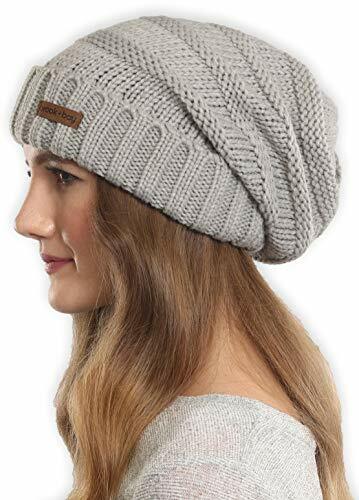 ✅ 100% Pure Organic MERINO WOOL from NEW ZEALAND -Extremely soft, fine texture - so comfortable to wear and not itchy like typical wool. Our apparel is incredibly strong and MACHINE WASHABLE. ✅ WICKS MOISTURE from your childs skin and creates a perfect Â environment for sleeping. Unlike any other fabric, our Merino apparel is warm when wet, an important benefit when nighttime accidents occur. 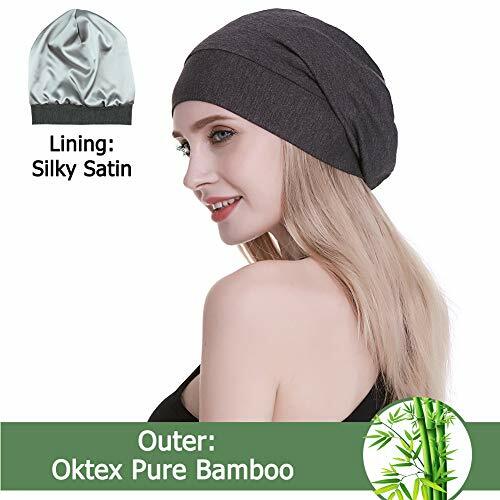 ✅ ORGANIC and NATURAL - Merino is HYPOALLERGENIC and Keratin based, like your baby boy or girls hair, so it does not irritate. 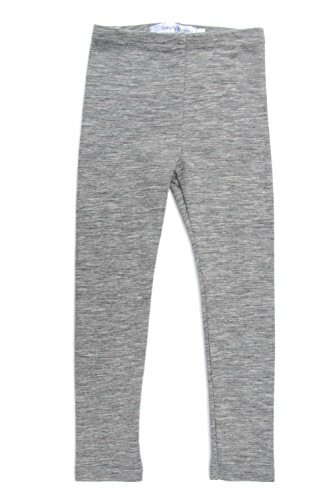 Our clothing is safe for toddlers with allergies, eczema and sensitive skin. Dyes are organic, GMO and bleach free.